KLAIRS Rich Moist Soothing Cream uses Beta Glucan to soothe irritated, red, dry skin and strengthen your skin’s moisture barrier. Suited for all skin types. Highly recommended for dry and sensitive skin. 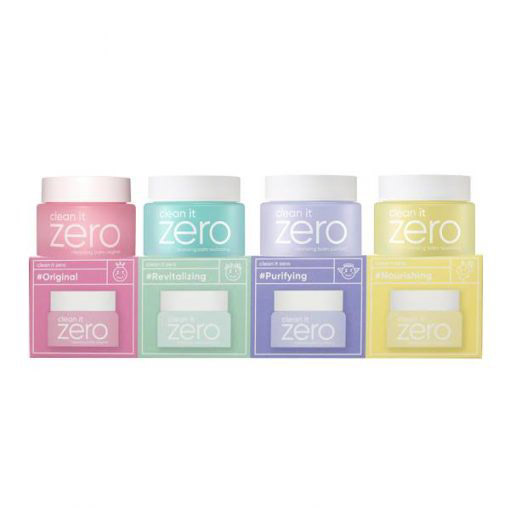 This moisturising cream instantly relieves dry, flaky skin and improves your skin texture. Beta Glucan provides long lasting moisture as well as repairs damaged skin cells. 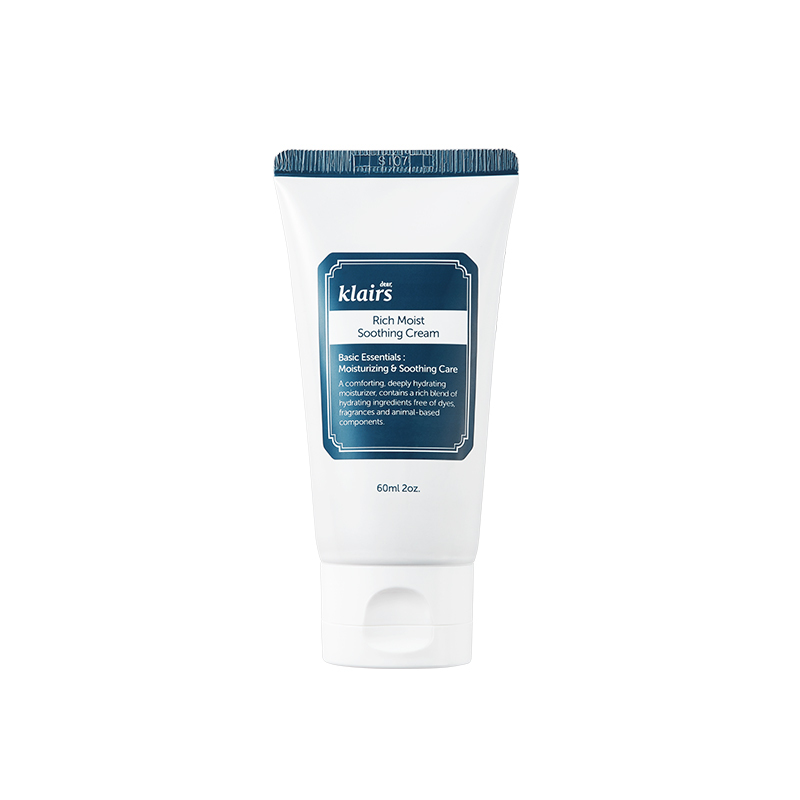 KLAIRS Rich Moist Soothing Cream is also great for reducing redness and cooling down heated skin. Keeping your skin consistently cool and moisturised helps prevent premature ageing. For best results, pair with KLAIRS Rich Moist Soothing Serum. Beta Glucan – derived from yeast and known for its moisturising and skin smoothing properties. It’s often used to soothe itching, heal blemishes and reduce redness. Studies have also shown Beta Glucan to be effective in minimising wrinkles. Shop more of our KLAIRS range here. At the moisturiser step of your routine, squeeze an appropriate amount of product onto clean hands. Apply the cream evenly over your entire face. Pat in gently until absorbed.